Risk of Rain 2 rogue-like multiplayer co-op game returns to the scene with an extra bang! 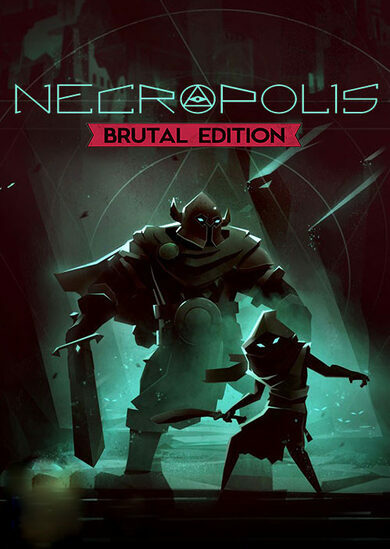 Developed by Hopoo Games and published by Gearbox Publishing this challenging sequel presents new environments, hordes of never-before-seen monsters, and plenty of unforgettable activities to partake in! Fight, discover loot, and make your escape! 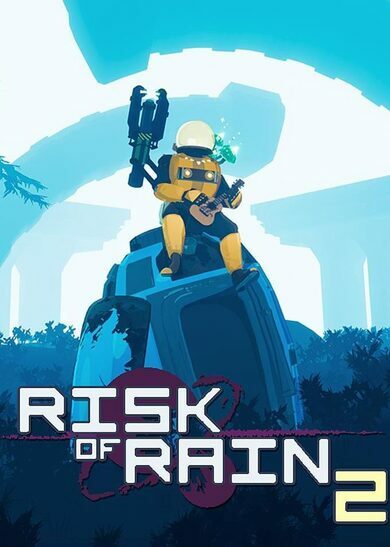 Buy Risk of Rain 2 key and experience the thrills and chills of this rogue-like title! 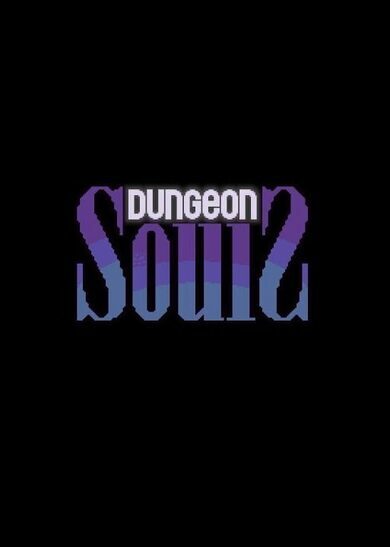 The initial version of the game presents over 75 unique items, 6 playable classes, and 6 breathtaking bosses for your playthroughs! 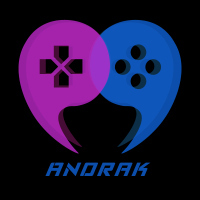 Keep in mind that the game is still in Early Access, and much more characters, bosses, items, and environments are to be added soon! Bosses here are quite unlike anything you’ve seen before. With Risk of Rain 2 key, you’ll face many endearing foes, you’ll have to learn their patterns and polish your own skills in the meanwhile. The unprecedented in-game scaling system also ensures that both your team and your foes have limitless power scaling, however, with time, you’ll outmatch even the fiercest of bosses by a large margin! The all-familiar level runs are coming back with Risk of Rain 2 key, alongside comes some of your favourite returning characters! Once again control Engineer, Huntress, and Commando! 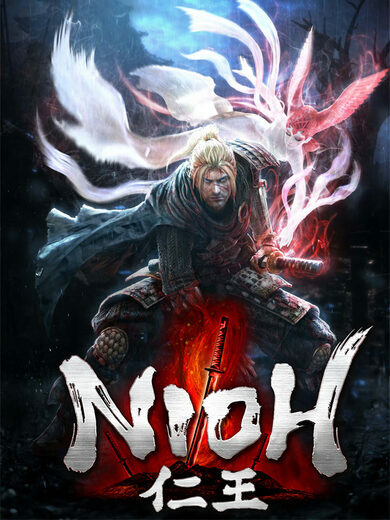 The character and item combos are endless, the new lore will be revealed bit by bit, and the 4-player co-op play and global leaderboards only make the competitive element that much more serious.